1,386 pages | 60 B/W Illus. Comprehensive and accessible, this book presents fundamental principles and applications that are essential for food production and food service safety. It provides basic, practical information on the daily operations in a food processing plant and reviews some of the industry's most recent developments. 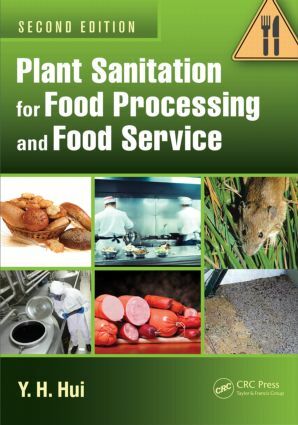 Formerly titled Food Plant Sanitation, this second edition discusses nine additional food processing industries and contains 14 new chapters. Among others, new topics include sanitation in food transportation and sanitation of fresh produce in retail establishments.